Washington, D.C., May 21, 2017	(Newswire.com) - Staff Sgt. Giunta served in the U.S. Army for several years, beginning with his enlistment in 2003 participating in multiple training deployments. He served in B(Battle) Company, 2nd Battalion, 503rd Airborne Infantry Regiment, 173rd Airborne Brigade Combat Team, V Corps, in Vicenza, Italy, for the length of his entire career. A highly decorated soldier with an exemplary service record, Sgt. 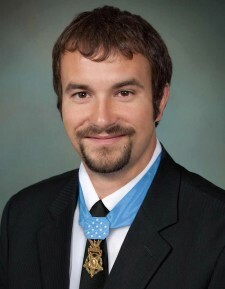 Giunta was the first living recipient of the Medal of Honor for service in Iraq or Afghanistan, which was awarded by President Obama in September 2010. 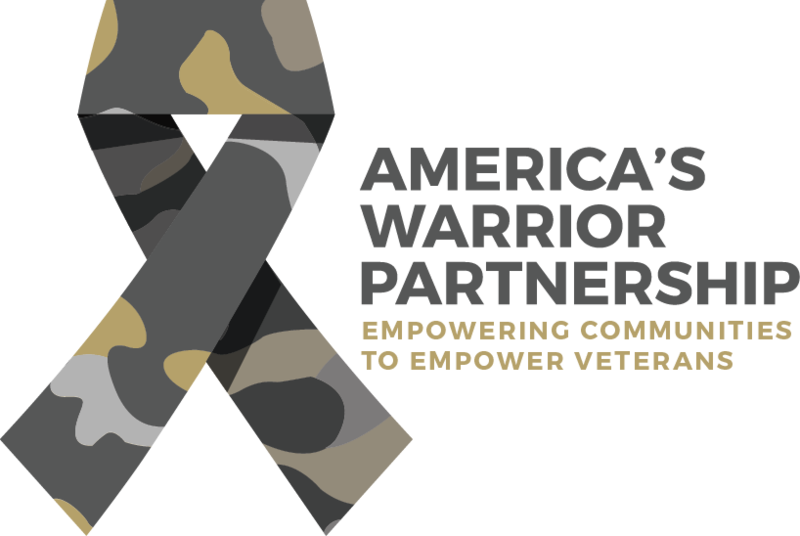 America’s Warrior Partnership is committed to empowering communities to empower veterans. The organization helps to fill the gaps that exist between current veteran service organizations by helping nonprofits connect with the veterans, military members and families in need: bolstering their efficacy, improving their results and empowering their initiatives. America’s Warrior Partnership is a force multiplier for warrior community integration that enhances communities where great Americans choose to live and contribute. "We are honored to have Staff Sgt. Giunta join our board of directors. Not only is he a decorated soldier, but his incredible leadership and long career have served as an inspiration to those of us in the military community and beyond." For more information on the organization and how to get involved, visit AmericasWarriorPartnership.org.